Doric Column mold kit 2 pcs. Home › Religious Ceremony Cake decorations molds › Silicone lace moulds for cake decorating › Doric Column mould kit 2 pcs. 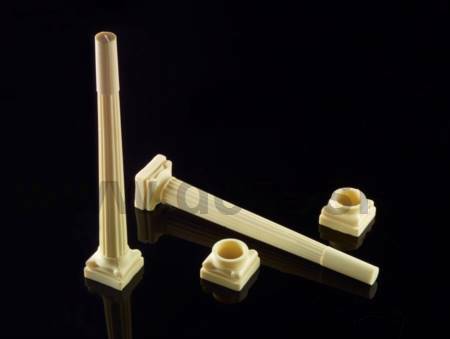 Doric Column mould kit 2 pcs.Doric Column mold kit 2 pcs. Mould weight: approximately 1,050 Kg.